For Controlling Rat and Mice; Services frequencies are most important. Because Nobody can’t control the rodent infestation by a service in once. For the controlling rodent need continues services in a proper frequencies map. 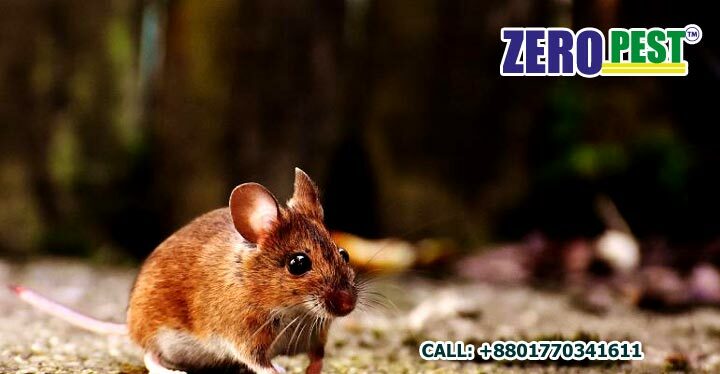 So always ZERO PEST has been proper investing the infested properties before the services and take a most effective method and frequencies than start the service.